The British Quacquarelli Symonds (QS) has released the latest global ranking, which demonstrates university graduates' performance in employability. 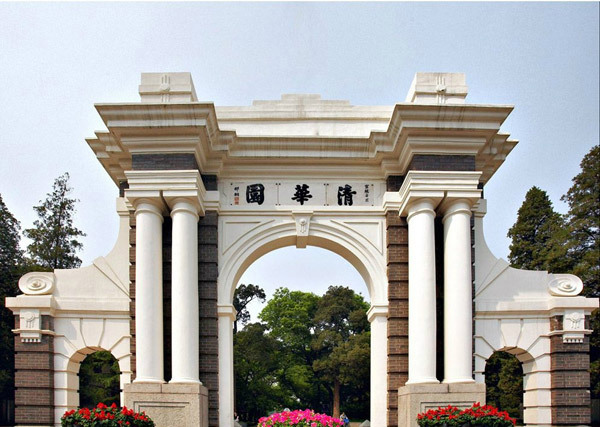 This year, a total of 53 Chinese Universities have been included in the QS Graduate Employability Rankings for Universities, with Tsinghua University winning third place. 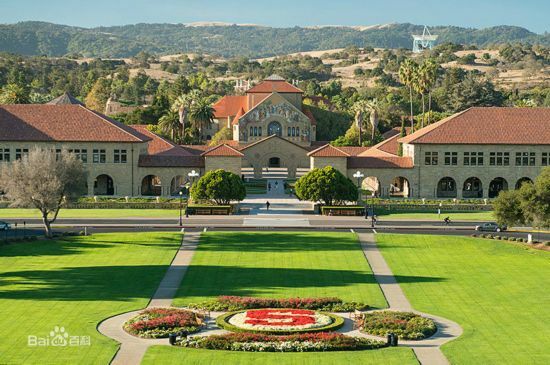 Two U.S. academic institutes stay at the forefront of the list, as Stanford University ruling the chart at number one, with Massachusetts Institute of Technology (MIT) closely on its heels at second. 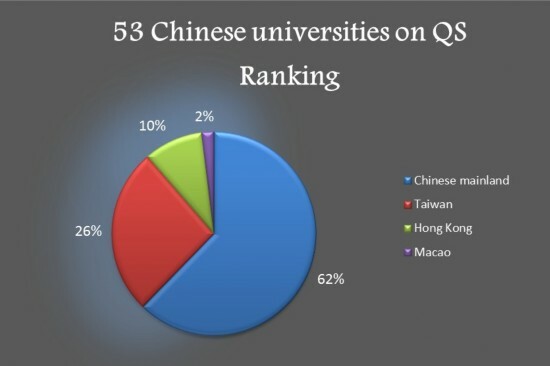 The enlisted Chinese universities in the overall rankings consist of 33 from the Chinese mainland, 14 from Taiwan, 5 from Hong Kong and 1 from Macao. 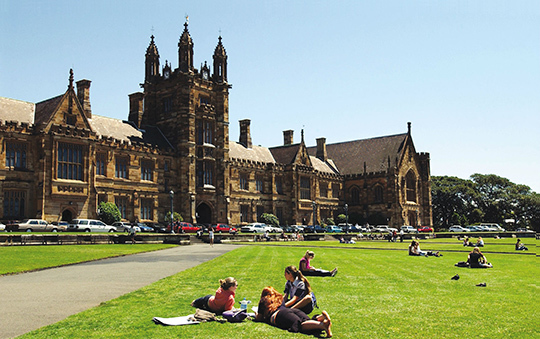 The photo shows Sydney University's Quadrangle Building. Rounding out the top 5 is Australia's Sydney University and the UK's Cambridge University, coming in fourth and fifth, respectively. Chinese institutes have witnessed an enhanced presence on the chart this time, with 6 universities from the Chinese mainland winning a spot in the top 100. In terms of the performance in top 20, Peking University shot to 11th, Fudan University in Shanghai ranked 14th, and the University of Hong Kong took the 18th place. The rankings cover 300 universities worldwide, and are based on the assessment of five indicators, including employer reputation (30%), alumni outcomes (20%), partnerships with employers (25%), employers' presence on campus (15%) and graduate employment rate (10%).